Social media is a goldmine for marketing specialists. There’s no other tool like social media that can help business owners target so many people at the same location at once. There’s a reason, why brands are massively going social, starting from their marketing campaign and finishing with customer support service. 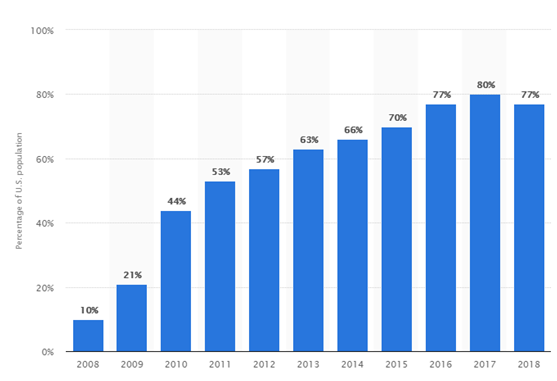 According to Statista, the percentage of social media users has grown dramatically from 2008 to 2018, and now every 7 out of 10 Americans have at least one social media account. Instagram has proven to be the best tool for promoting your online business, as 80% of Instagram users follow at least one business account. Social media are great for marketing purposes. But what’s better is that social media platforms provide business owners with tons of social data that can be used in marketing campaigns to improve customer experience and guarantee positive results.Now, let’s take a look at some practical tips on how you can use social data to launch a successful marketing campaign and level up your business. The overview of your current position on the market, etc. Social media is the foundation of performing a complete industry analysis. From there, you can get the full scope of data regarding the general overview of the industry as well as your current position on the market. An essential part of doing an industry analysis is checking the performance of your competitors. And while on social media all information about your competitors’ activity is open, you can incorporate this social data into your industry analysis that will later become a foundation for your business plan and an essential part of your marketing strategy. All these tools are aimed at analyzing the activity of your competitors, identifying their top-performing content and how they manage it, and, of course, how they perform on social media and what is their social media strategy.Having this information as well as the general industry and market overview is essential for a successful marketing campaign. Having the target audience figured out for your marketing campaign is an essential step to take before your launch it. You do need to know who you want to target, otherwise you’ll end up with a marketing campaign that does not have something to focus on. On which social media platform your followers are most active? 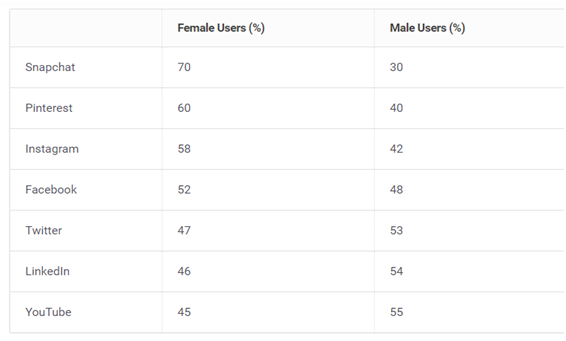 Which platform serves the aim of your marketing campaign best in terms of age and gender? What content do your followers prefer to see based on likes and shares/reposts? 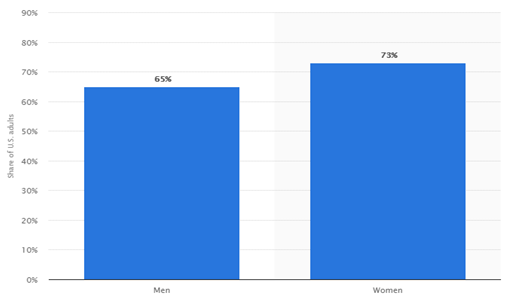 Audience over 50 years old can be reached on Facebook and LinkedIn. This social data mined from social media can show which platform is the best fit for your marketing campaign. Studying likes and shares from across your social media accounts can also help you identify your audience personas, thus making your marketing campaign more personalized. Social media platforms are not only a free way to promote your brand. They also offer you many other opportunities, which your marketing campaign can benefit from. For instance, if you’ve already chosen the main social media platform for your marketing campaign, you can use social data from it to find options for influencer marketing. It is reported that 70% of millennials value influencer endorsement, saying that it’s more credible than traditional advertising. Diving into social data from a particular social media platform will help you understand which influencer will be the best fit for your company’s values. Data from likes, shares as well as hashtag analysis can help you mine social data necessary to find an appropriate influencer. Social data is a great source of valuable information that is absolutely necessary for a successful marketing campaign. Hopefully, these tips will inspire you to use social data on every step of your marketing campaign to achieve success! 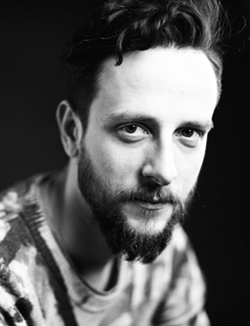 Ryan Pell is a passionate writer who likes sharing his thoughts and experience with the readers. Currently, he works as a real estate agent at Flatfy.ro. He likes everything related to traveling and new countries.